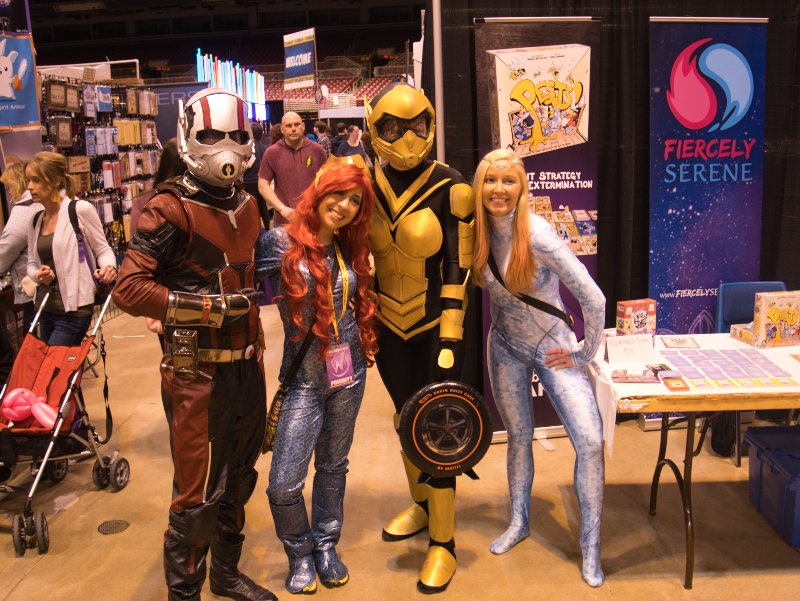 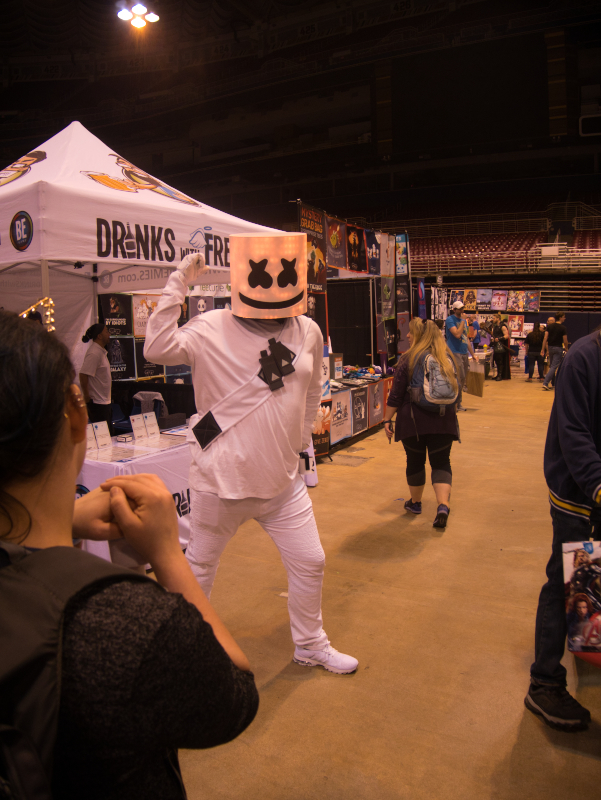 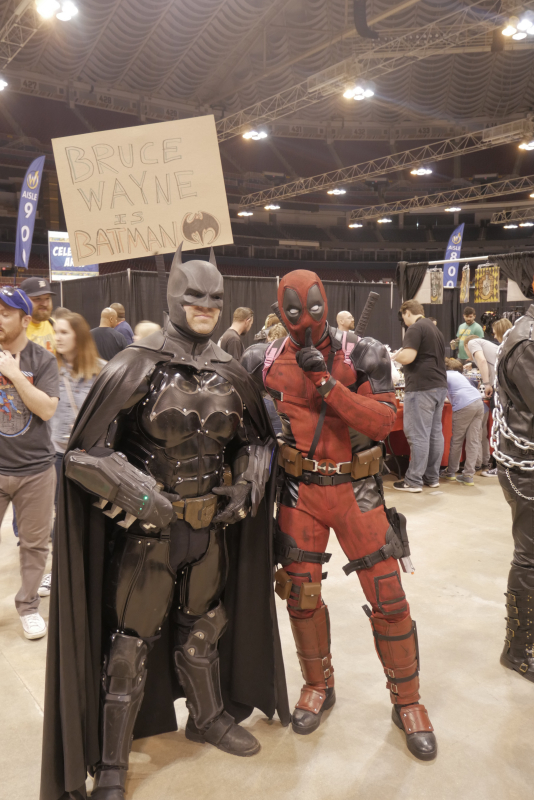 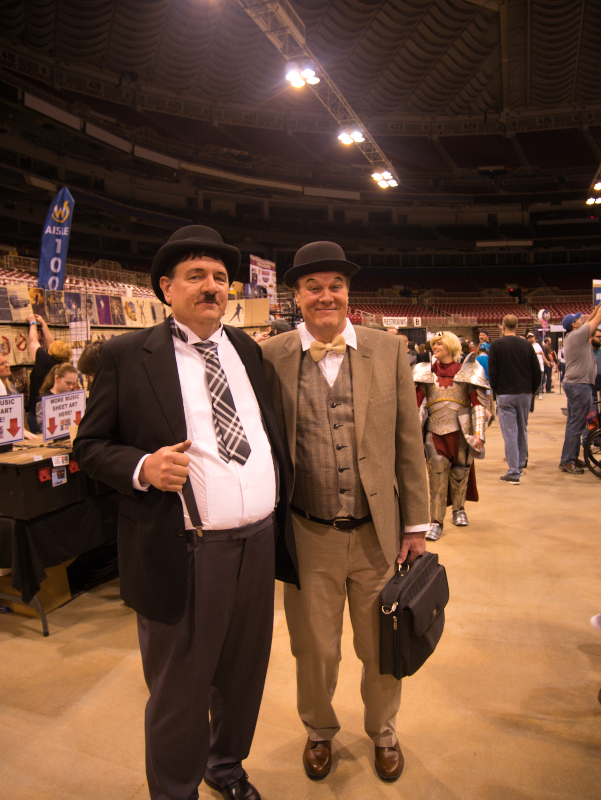 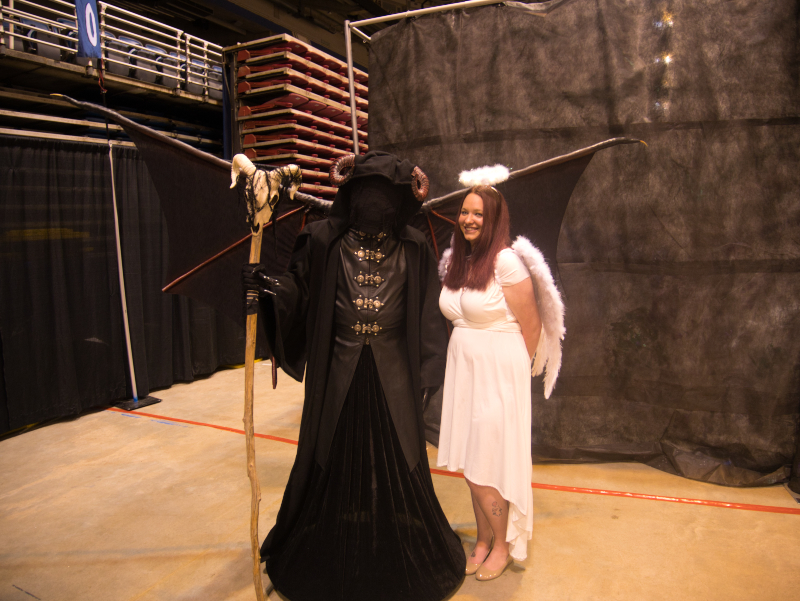 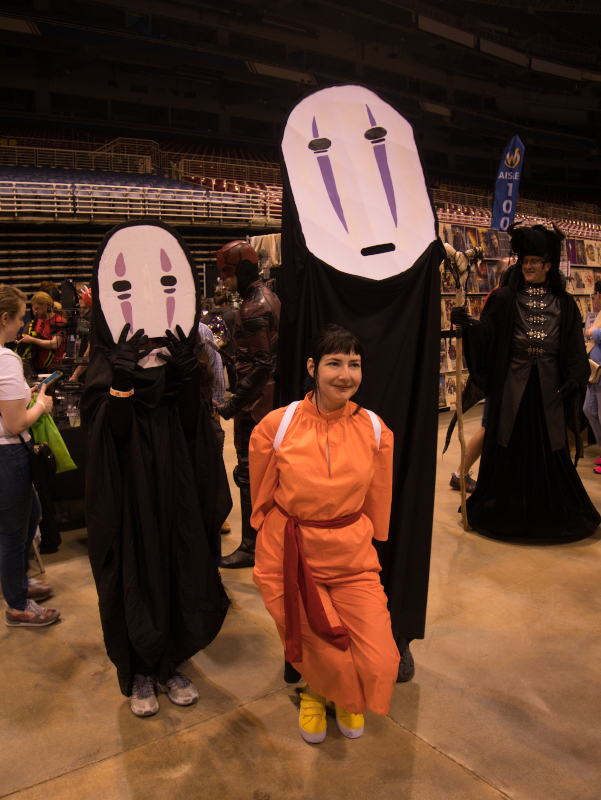 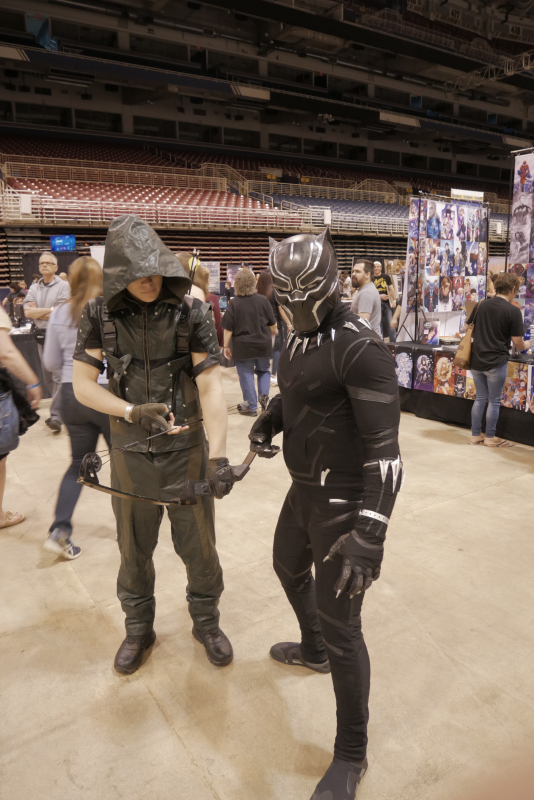 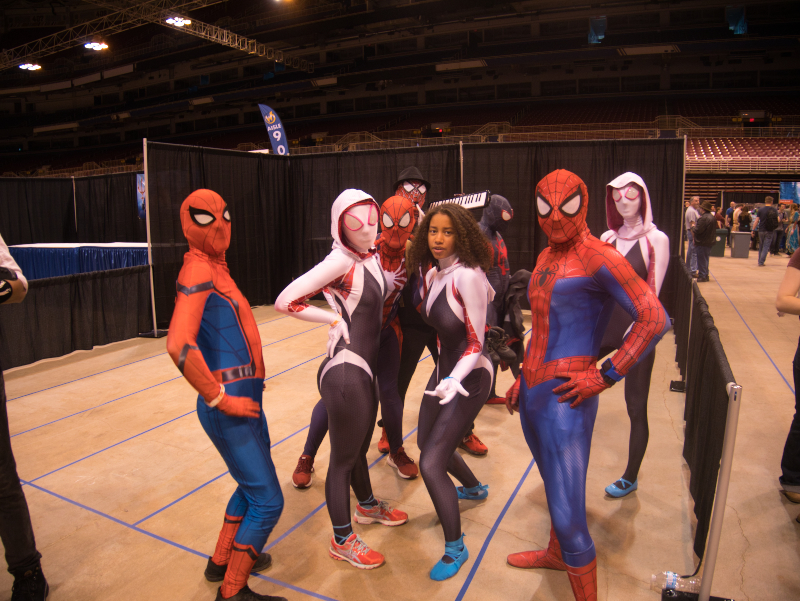 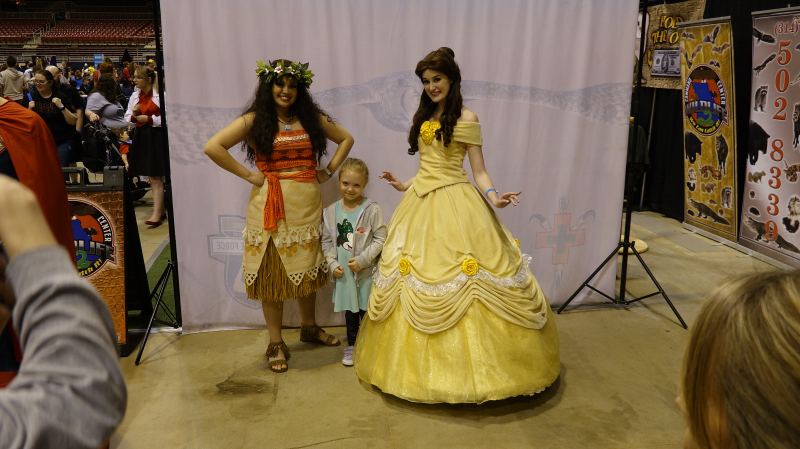 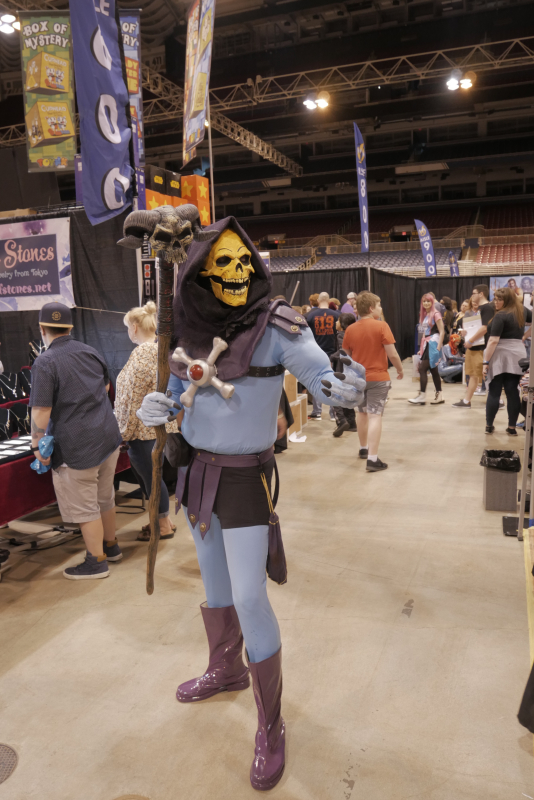 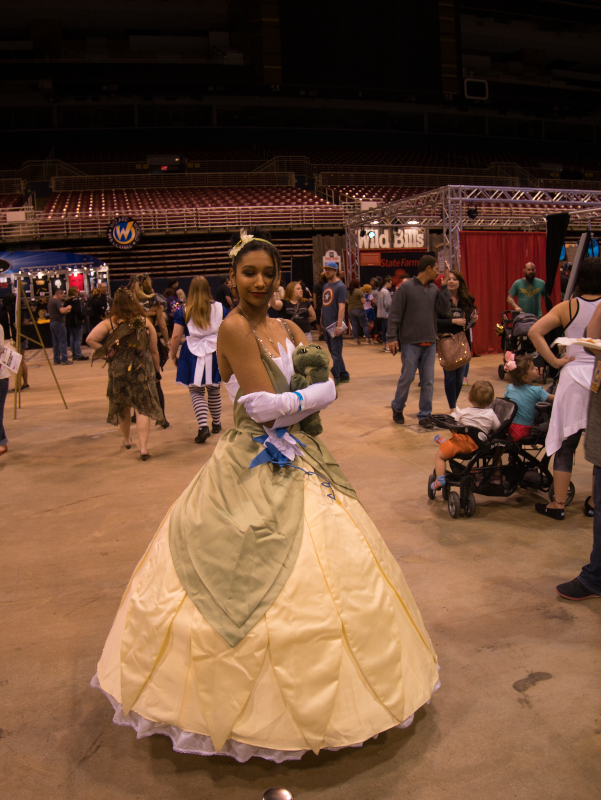 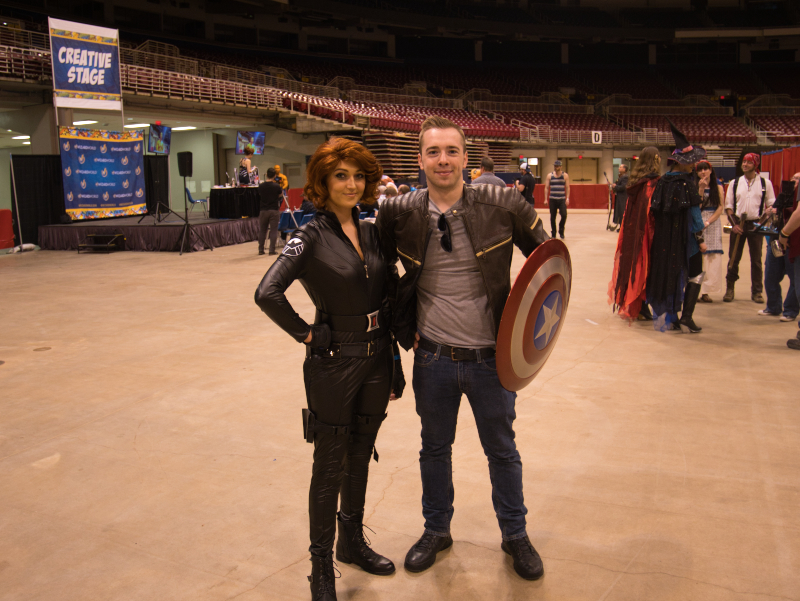 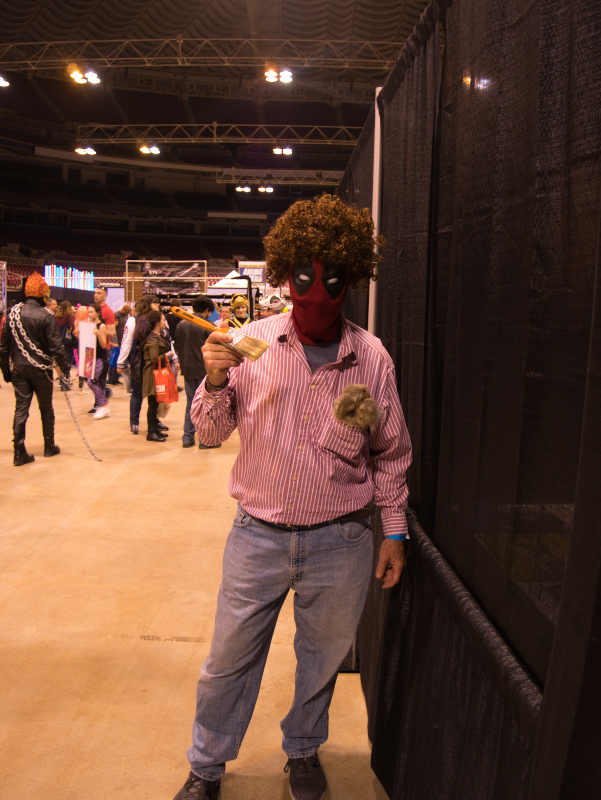 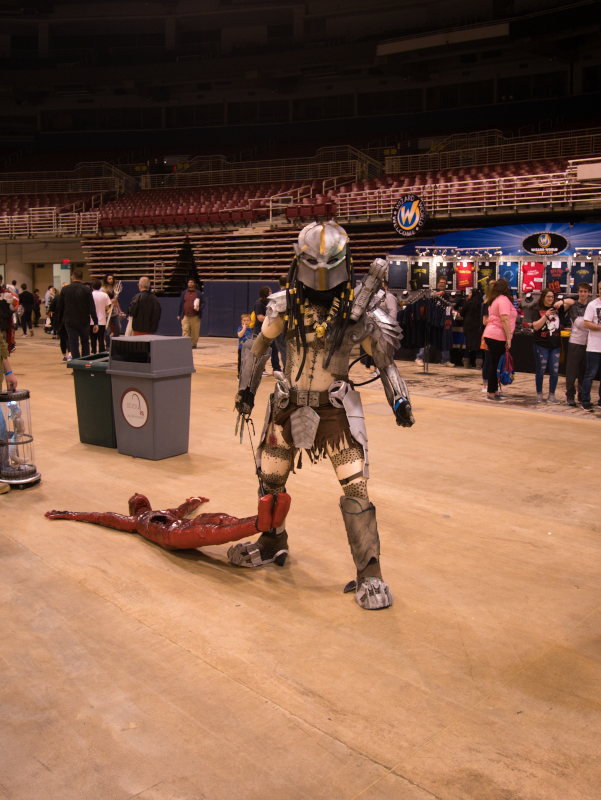 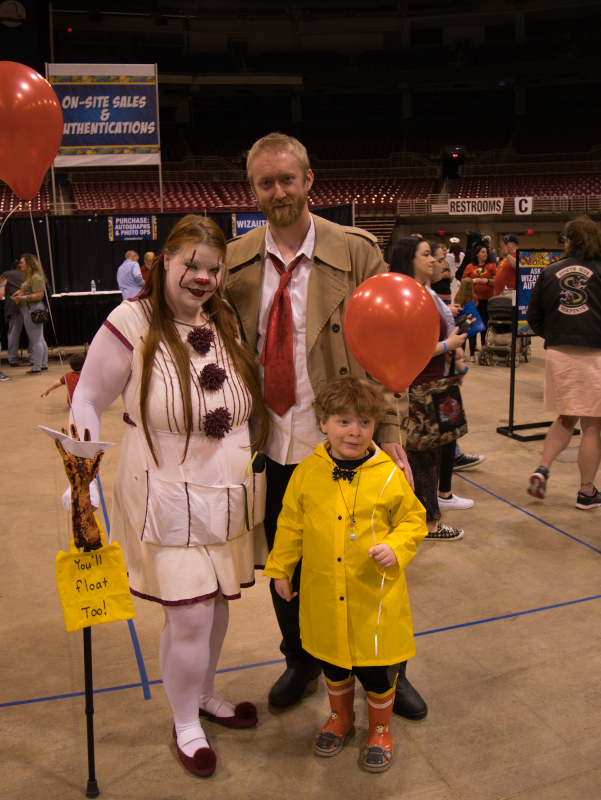 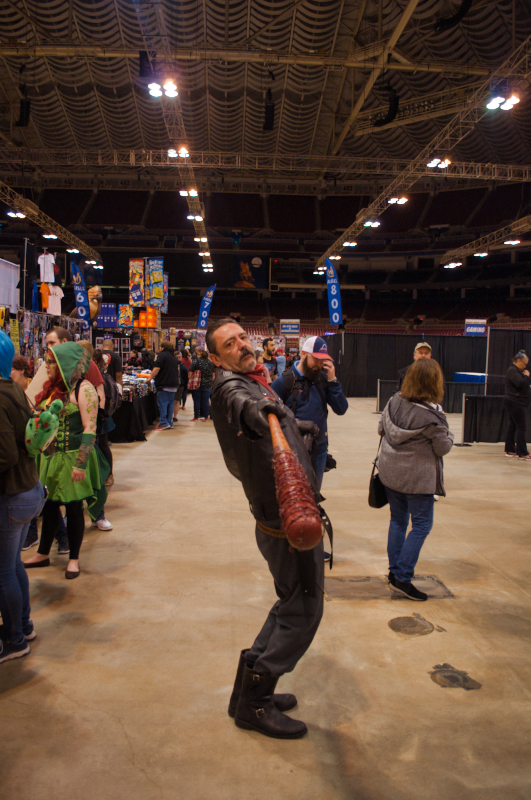 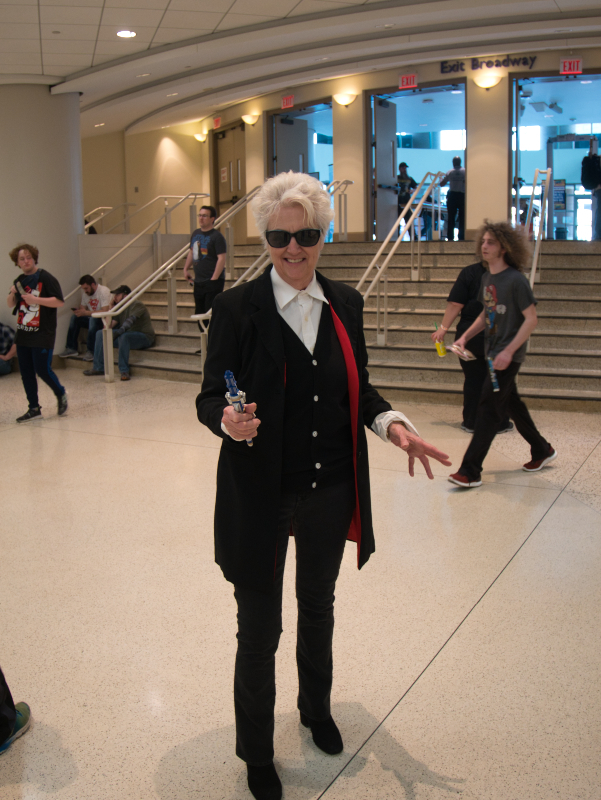 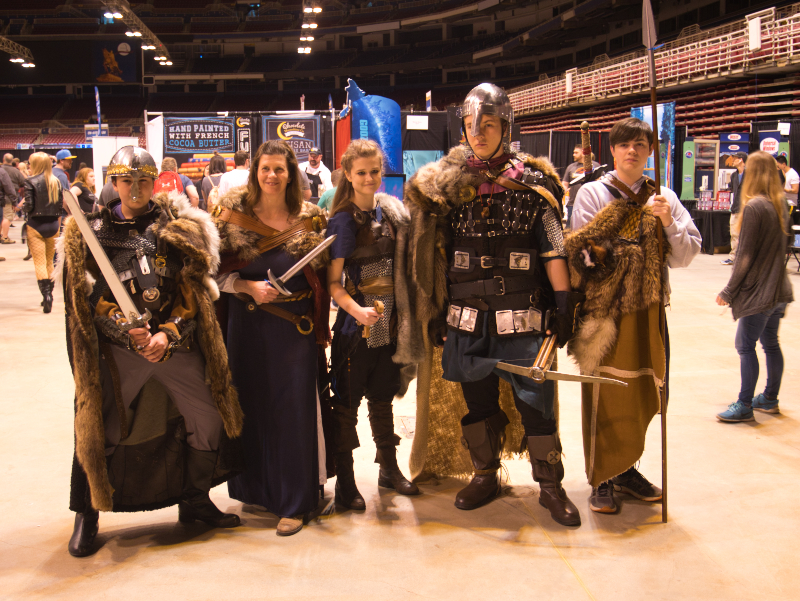 Wizard World returned to St. Louis the first week of April and as usual, 8 Days a Geek was there to cover the event. 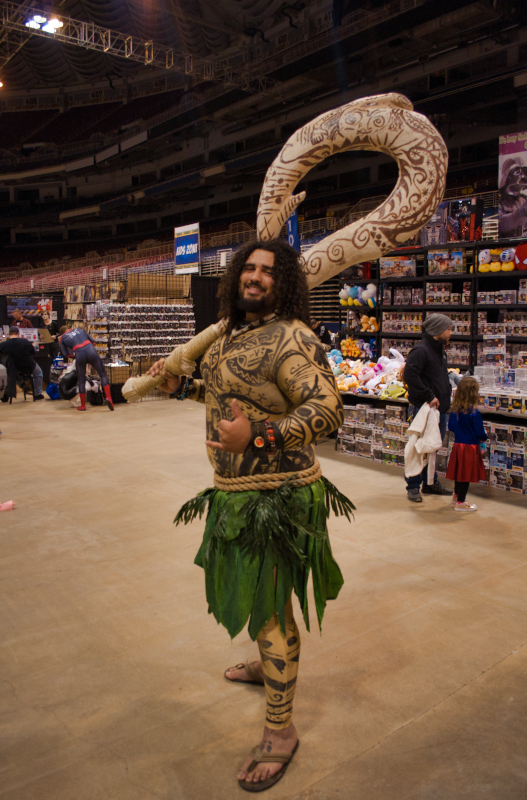 Despite a slight lack of celebrity programming this year (unless you were one of the select few who managed to come face to face with Aquaman himself-Jason Mamoa-on Sunday afternoon), the event was still as entertaining as always. 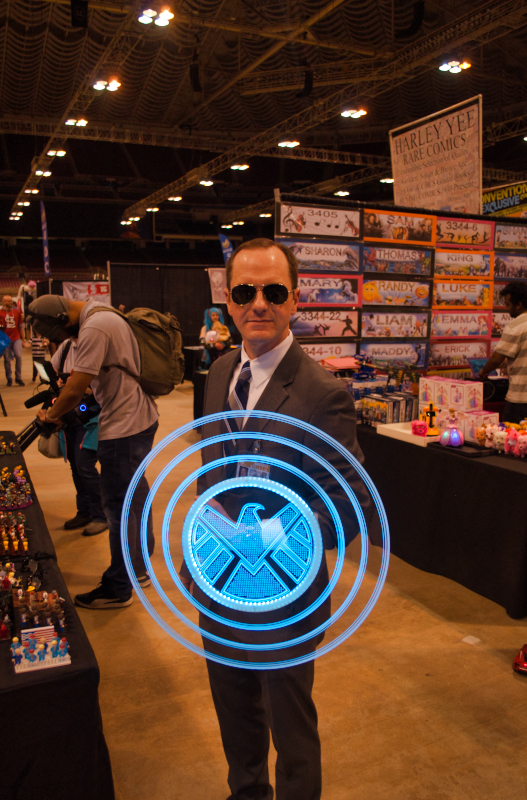 As usual, the merchandise stole the show for this geek. 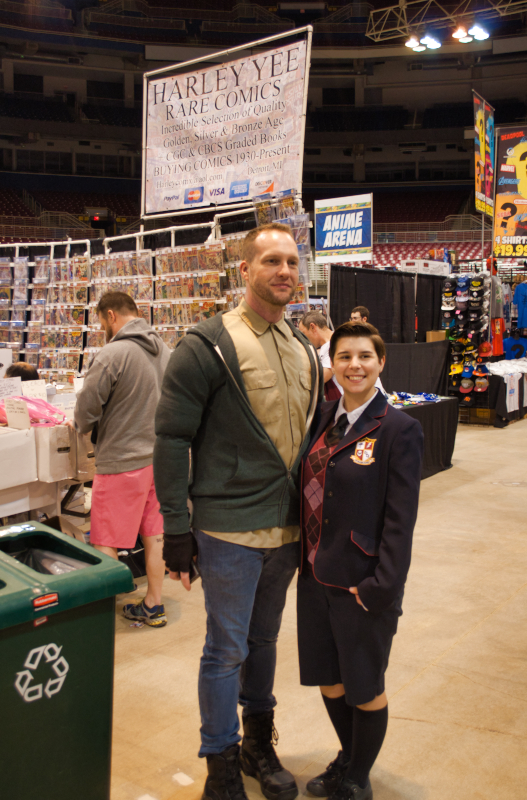 I went home with far more pieces of art (six) than I intended (zero). 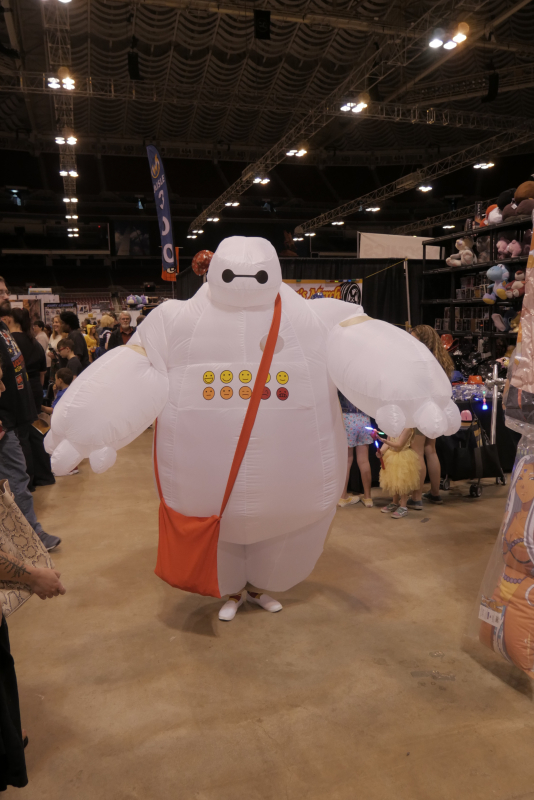 However, I am just one man with a shopping problem. 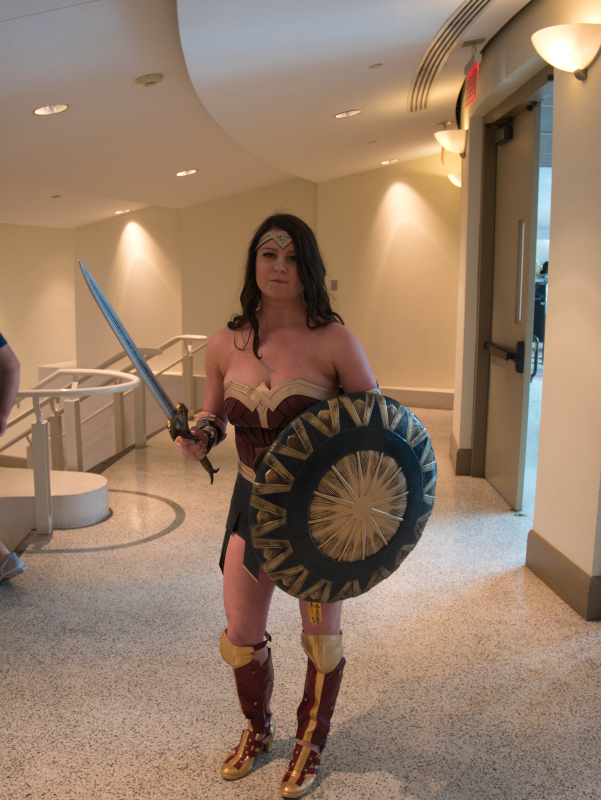 For the majority of attendees, it’s the cosplayers they come to see. 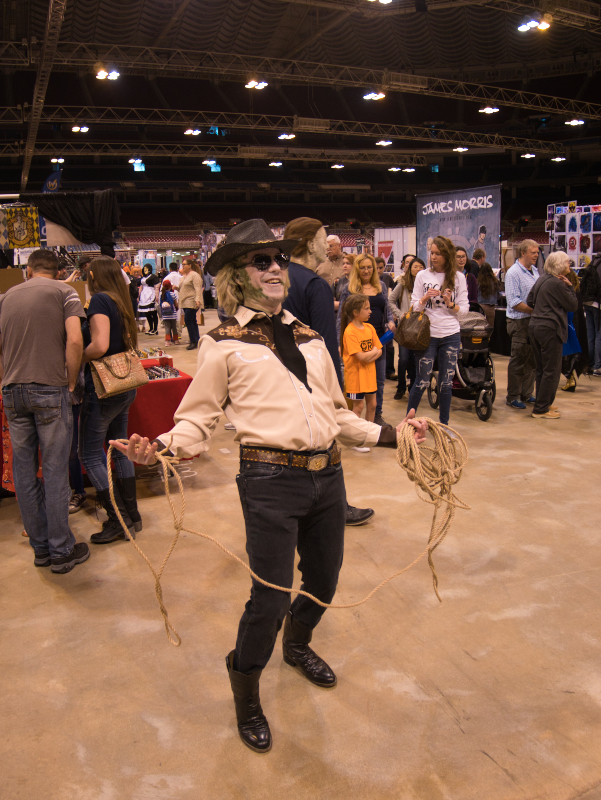 If you feel the same way…and weren’t able to make it to this year’s event…then you’re in luck! 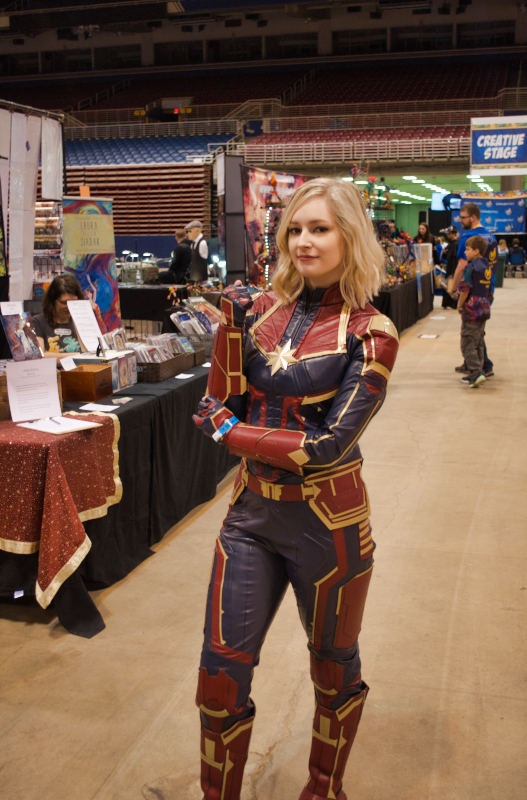 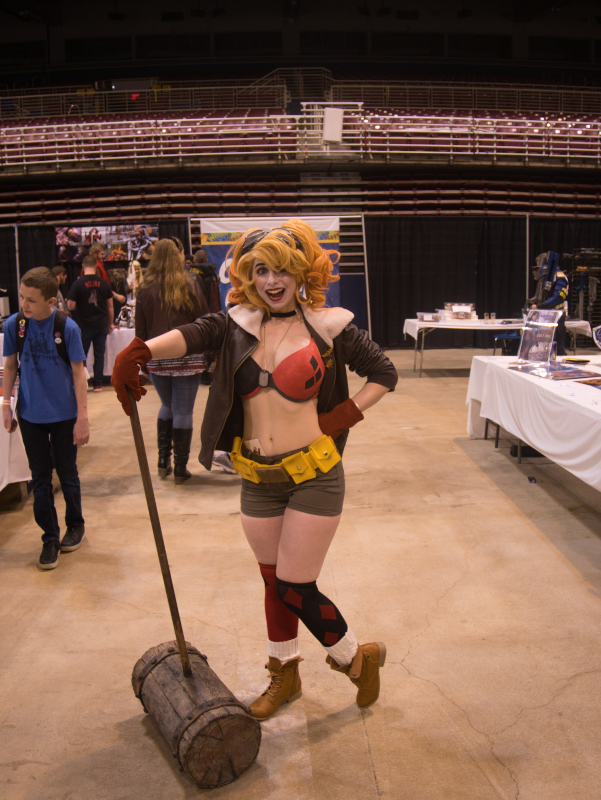 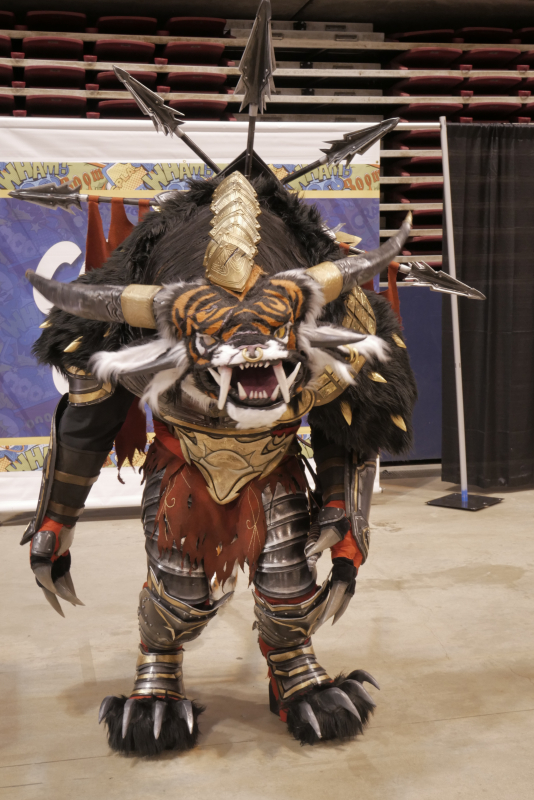 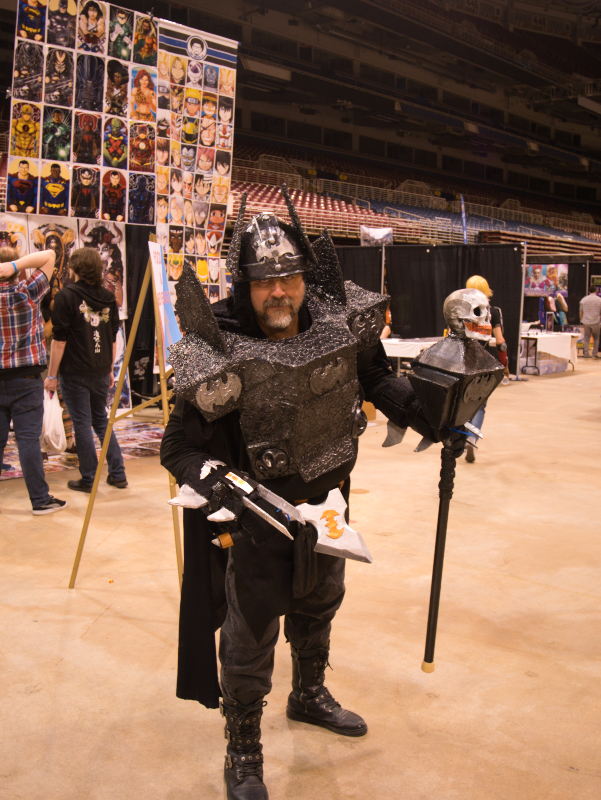 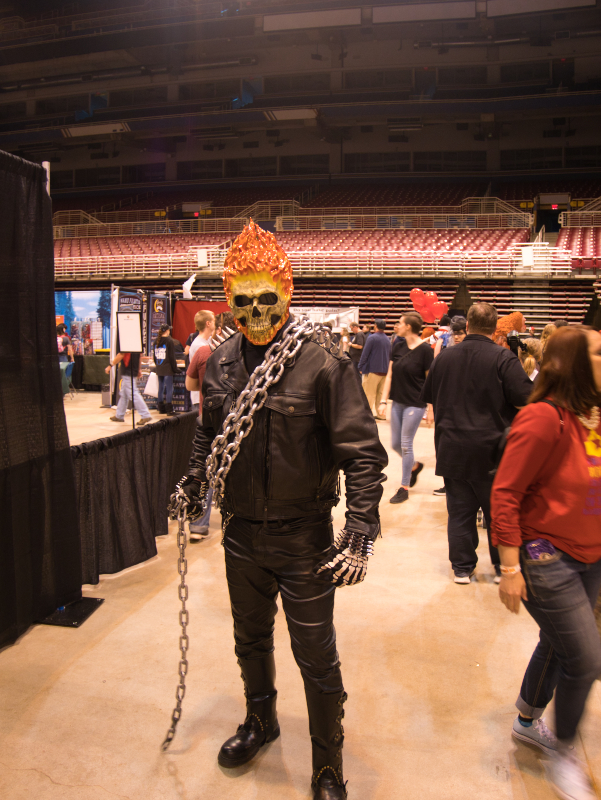 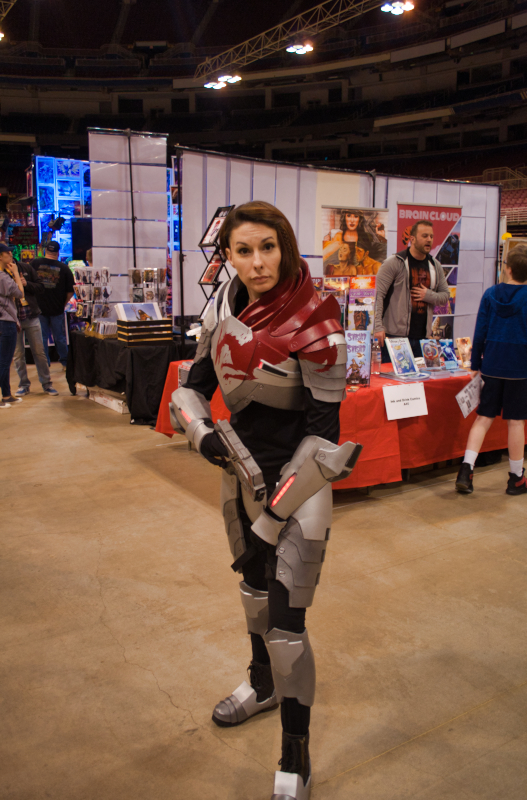 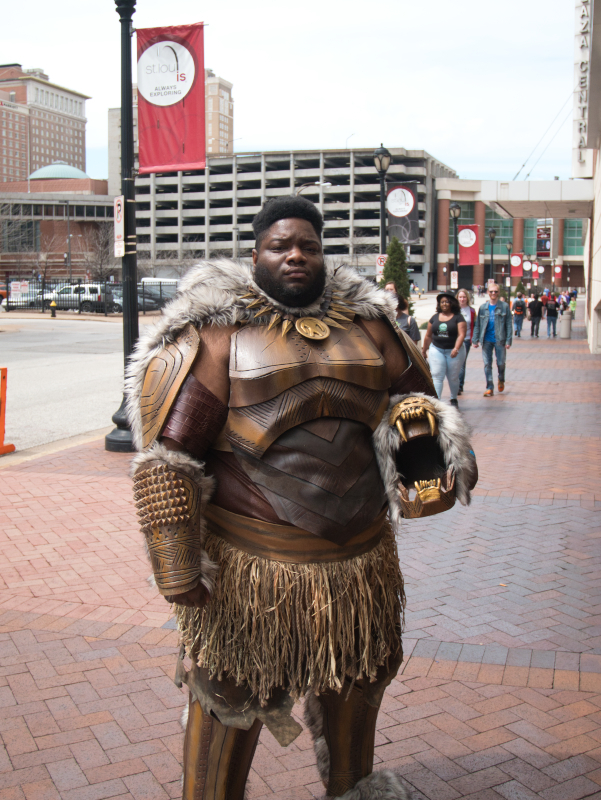 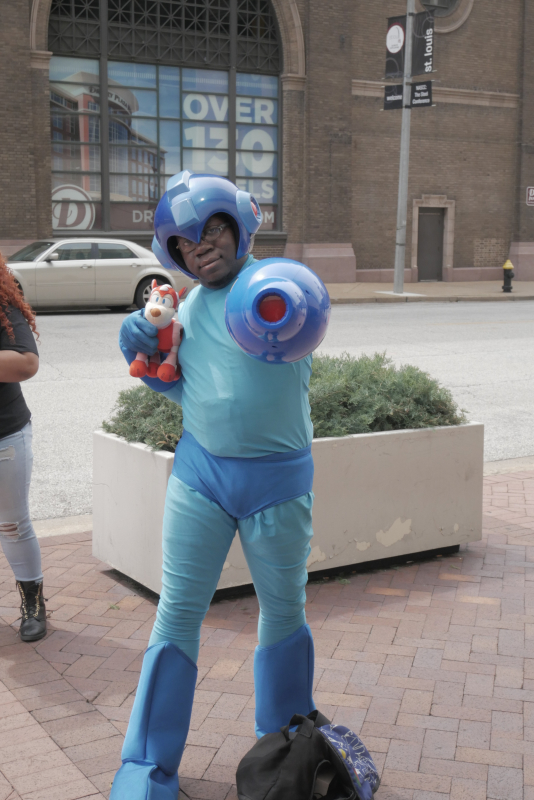 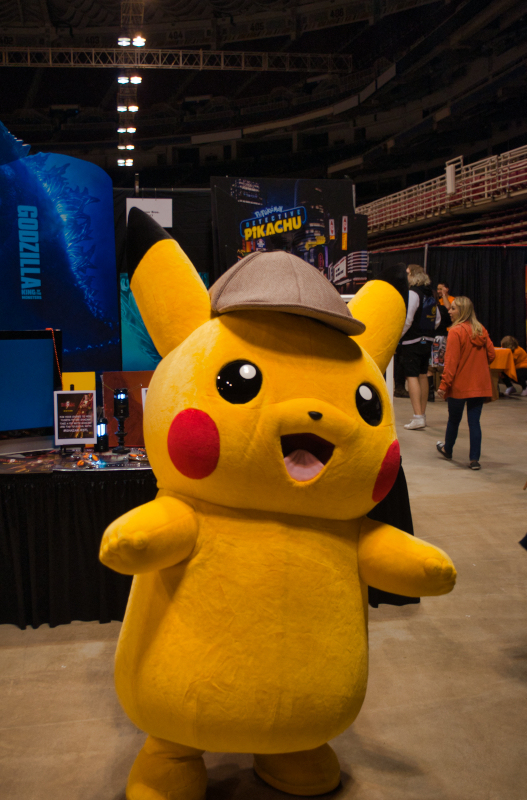 Just keep scrolling for a photo recap of all the best cosplayers from this year’s convention. 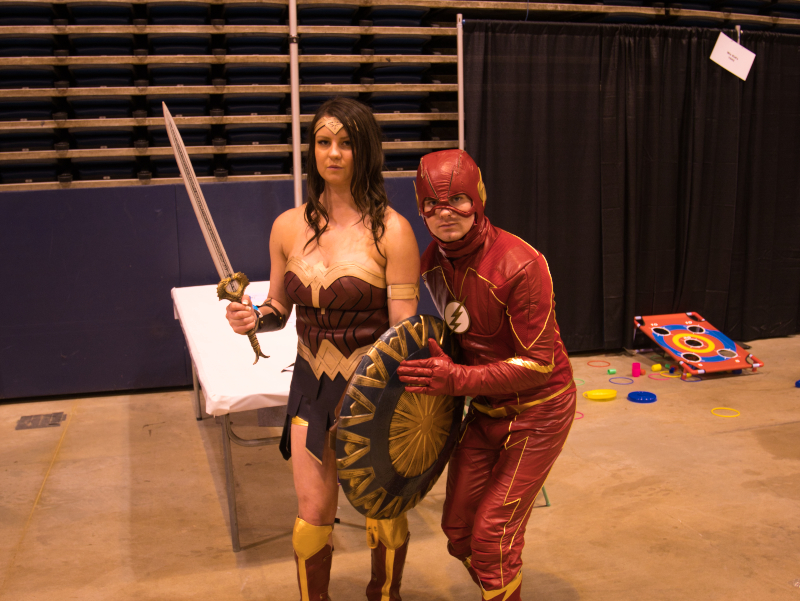 As always, 8 Days a Geek thanks Wizard World for gracing our city once again this year and we look forward to next year’s show! 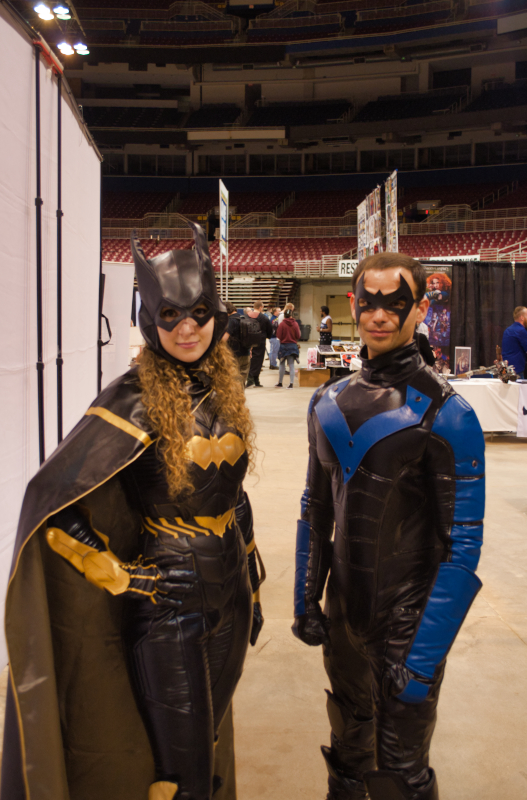 Tagged comic con, Convention, cosplay, costumes, wizard world St Louis.